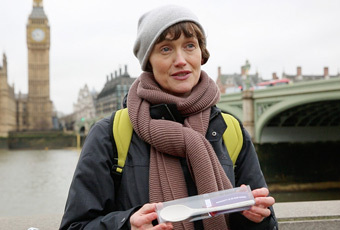 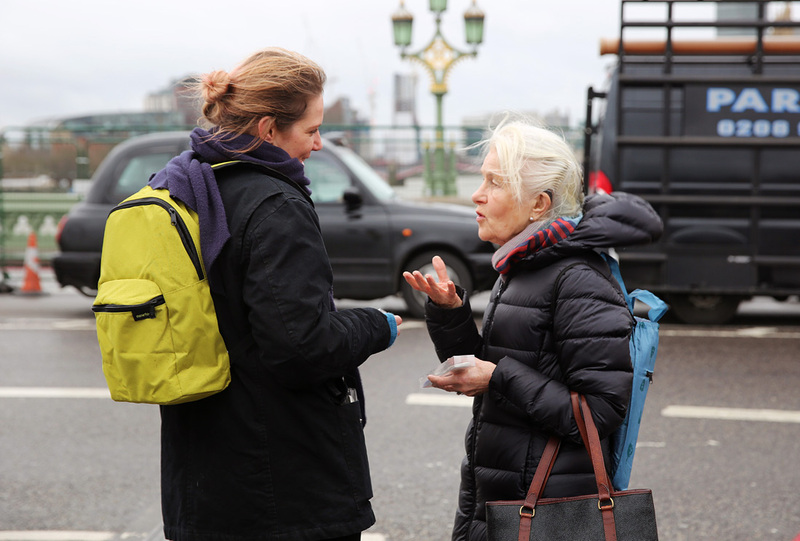 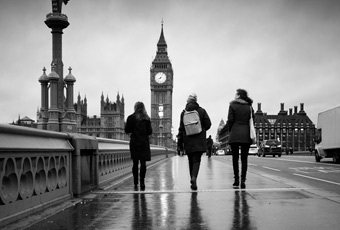 In this public work Clare Twomey invited thousands of people to give their thoughts on humanity by invitations handed out on Westminster Bridge 2015. 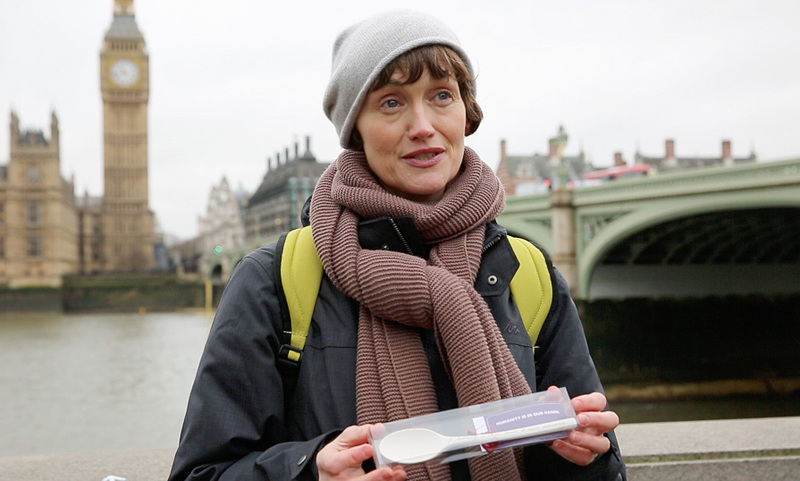 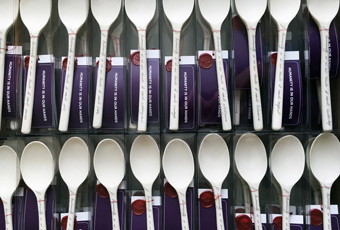 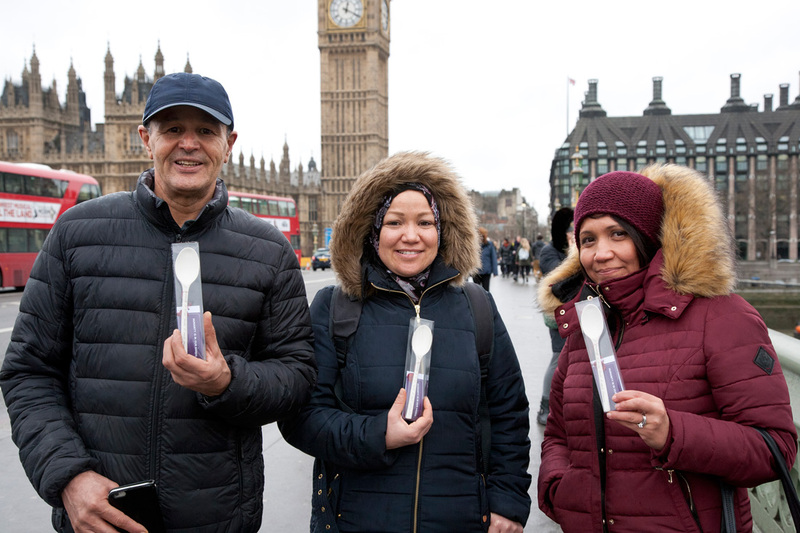 In 2016 these thoughts were placed on hand made porcelain spoons that were given out to the public on Westminster Bridge, on Holocaust Memorial Day 2016. 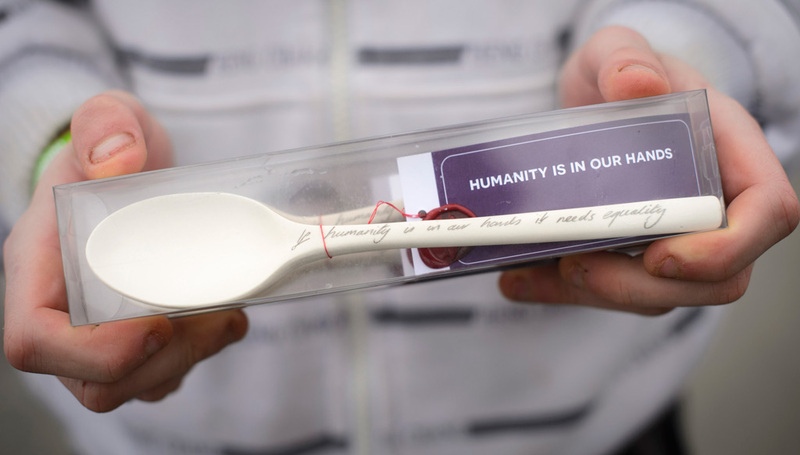 Twomey ’s ‘Humanity is in our Hands’ project was a response to meeting Nisad ‘Šiško’ Jakupović, who survived the notorious Omarska concentration camp during the Bosnian War. 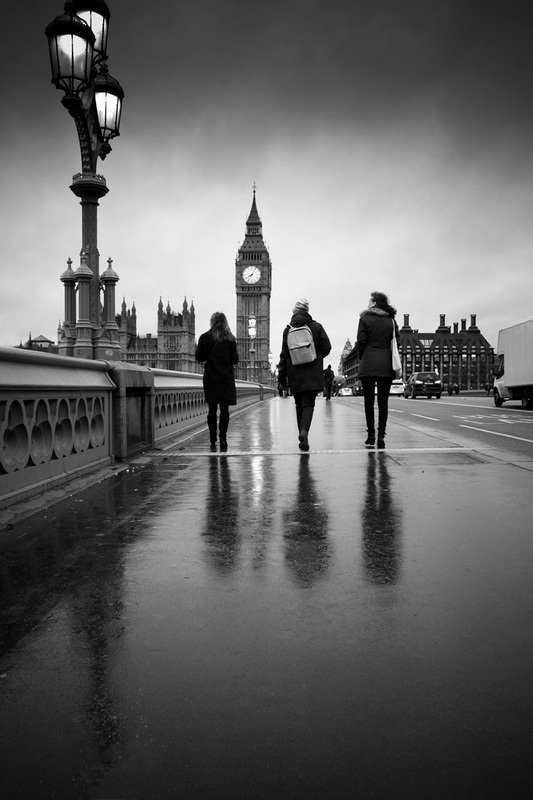 Nisad experienced the pain of communities turning on one another, as school friends became oppressors. 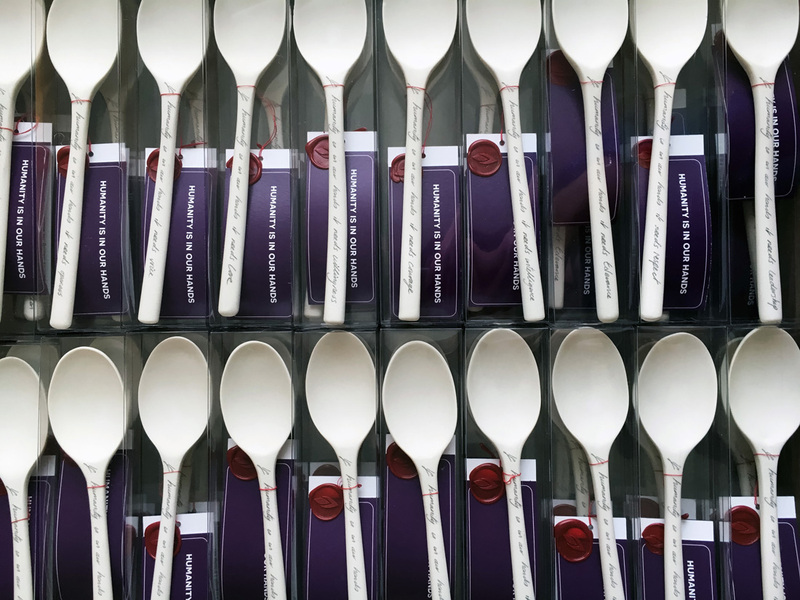 The artwork becomes a gift, a fragile gift that needs care and warrants consideration.